Everyone has the capacity to secure themselves and to manifest what they ask for. 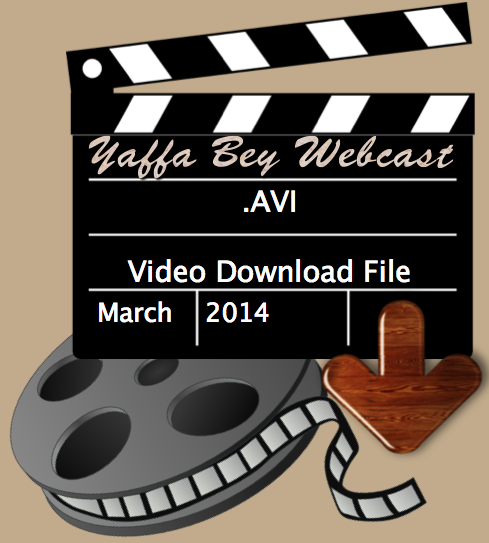 This "392.1 MB .AVI Video" file shows March 1, 2014, visual examples of how to do it. Computer Download Now.